Type K thermocouple temperature sensor. 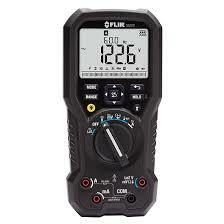 Can be used to measure temperature with many meters. 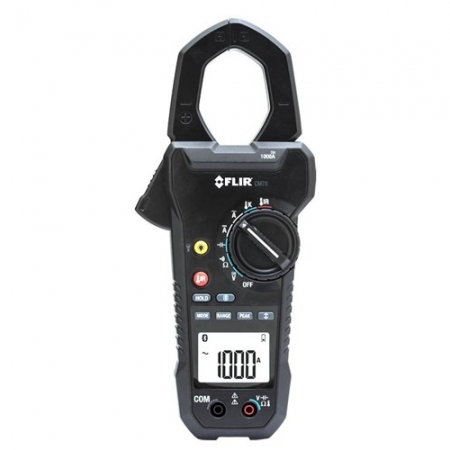 Fast responding with a wide general-purpose measurement range. Safety-shrouded banana to banana connection. 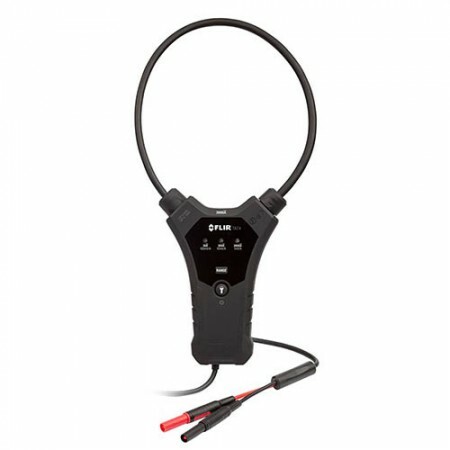 FLIR TA60 K Type Thermocouple Probe. 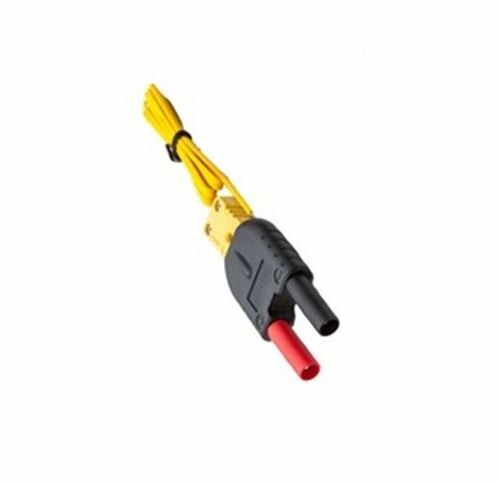 A Thermocouple is a sensor used to measure temperature and consist of two wire legs made from dissimilar metals. The wires legs are welded together at one end, creating a junction. This junction is where the temperature is measured. When the junction experiences a change in temperature, a voltage is created. 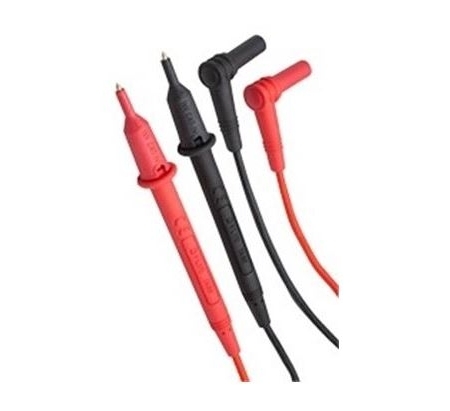 Similar to Fluke 80BK probe or 80AK/80PK combination.